The Panama City ARC clubhouse sustained roof damage and the tower failed during Hurricane Michael. Until further notice, meetings at the clubhouse will be limited to business meetings on the first Wednesday of the month. Checking into the Monday night 7 PM two-meter net on the W4RYZ repeater 145.210 is a good way to get the latest status on the club. Gary Bills AJ4KY says arrangements can be made for license testing on the weekends. Thanks to the volunteers who put a tarp on the clubhouse roof, cleaned up the fallen ceiling tiles and disassembled the club tower. Bob Leasko WB8PAF, our club president, is leading the recovery. Members, please give Bob WB8PAF and the other officers your support to return the clubhouse to full service. Packet Radio has started up again here in Bay County, Florida. Bob KK4DIV has a Bulletin Board System BBS at his home in Lynn Haven. The frequency is 145.050 on 2 Meter FM. Connect to KK4DIV-1 for the BBS. Also, check out the chat server at KK4DIV-2. An introduction to Packet Radio is here. The traditional way to do packet radio is using a hardware Terminal Node Controller (TNC). They are many TNCs for sale on EBay. Most of them have a serial interface to the computer. You will need a USB to Serial Converter. There are some new ones for sale that have a USB interface like the Timewave PK-96 TNC available ar HRO. The radio to TNC interface can be homemade or purchased from BuxComm. If you like, do research on sound card TNCs and try them out. I have not tried a KISS TNC so I am unsure how well they will work. Study Materials for the New Technician Test Question Pool. 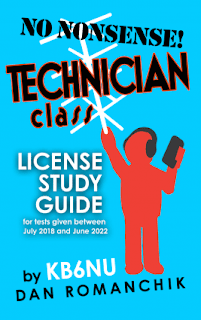 The Technician Class question pool has been updated and is valid for July 1, 2018, to June 30, 2022. See updated aids below. 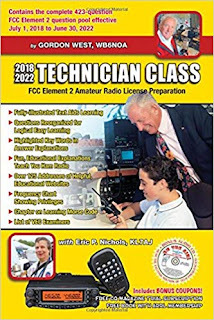 Amateur radio license tests are given at Panama City ARC 130 N. Church Avenue Panama City, FL. at 6 PM on the third Wednesday of the month. The test fee is $14. Bring an ID. You can take your General Class or Extra Class test at the same session with no extra charge. Gary Bills AJ4KY is the test coordinator. The Panama City ARC will be participating in the 2018 ARRL Field Day on June 23/24th. This year the club will be at their clubhouse at 130 N, Church Ave in Panama City, FL. The club will operate Class D using the rigs in the clubhouse and outside in the park. All local hams are welcome to get involved. Marv KK4DIV is the Field Day coordinator for the club. Attend the June 20th club 7 PM meeting for more details. Field Day demonstrates an emergency capability but is also lots of fun. The club will contact as many other Field Day stations as possible in the 24 hour period starting 1 PM CDT on Saturday. The club call sign W4RYZ will be used. 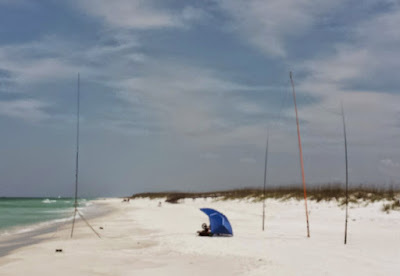 The Panama City Amateur Radio Club W4RYZ will activate Shell Island, Florida, USI FL401S, on Saturday, May 12, 2018, from 13:30 to 1630 UTC. Operations will primarily be on 40 and 20 meters SSB using 100 watts. This is part of the US Islands One Day Getaway (1DG). See usislands.org for more info. The Island will also count for K-1917 Parks On The Air POTA. Bob Plank KK4DIV recorded some of the activity of the tailgate at the clubhouse including satellite pass, a fox hunt, and HF portable operations. The event included some tasty BBQ and social time for the participants. The Panama City Amateur Radio Club is sponsoring a tailgate on Saturday, May 5th 9 AM until 1 PM. Talk-in repeater is W4RYZ 145.210 negative offset 100 Hz tone. Parking is in the field behind the clubhouse. Buy, sell or swap ham radio gear. Limited tables in the clubhouse on a first come first serve basis. Pulled pork will be available. If you like, bring a side dish or dessert. License testing will be at 1 PM. Bring $14, picture ID and a copy of license if upgrading. Questions about this event can be sent to panamacityarc@gmail.com. 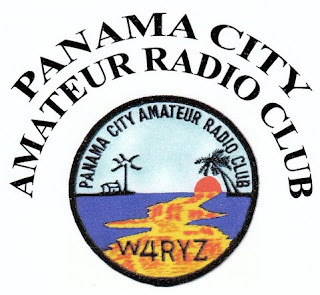 The Panama City ARC Two Meter Net is on the W4RYZ 145.210 Repeater each Monday at 7PM. 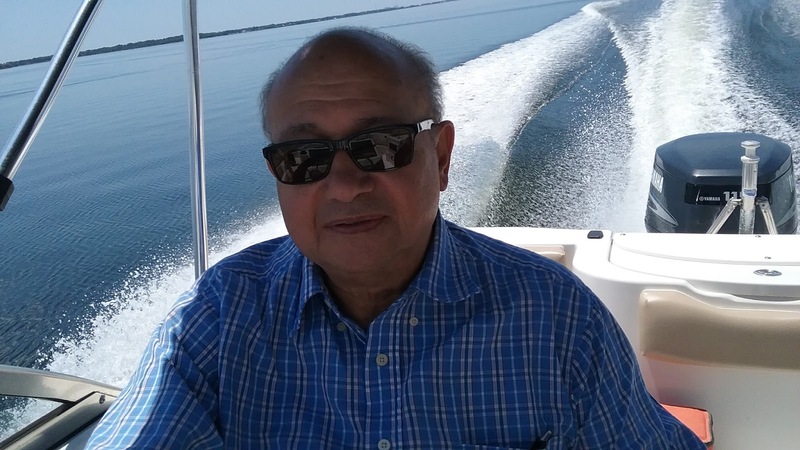 The Northern Florida Phone Net (NFPN) meets seven evenings a week on about 3950 kHz at 1930 Eastern Time (1830 Central), the year round, LSB as a regular part of ARRL's National Traffic System. Its primary purpose is to handle routine message traffic and to train net members and net control operators in message handling and net procedures. 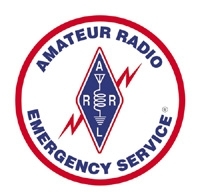 The South Coast Amateur Radio Service, popularly known as "South-Cars", or "SCARS" is a service net, (recognized by the ARRL), whose purpose is to assist those seeking to contact other amateur radio stations, or areas; to provide weather and travel information when needed and when available; to assist in emergencies. 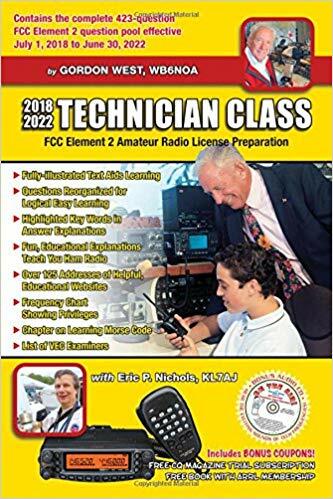 All amateur radio stations with a general class license or above are welcome. We do not handle formal traffic, but can and will in the event of an emergency. South-Cars is in operation every day of the year. Net times are 8 AM until 1 PM, all times are Eastern. Net operations are conducted on 7.251mhz (40 meters). 14.300 MHz has become a very well known frequency in the Amateur Radio world. There are three major nets in the Western Hemisphere that operate on 14.300 MHz. From early morning until late evening the frequency is busy with traffic of one form or another. Begining at 0700 ET daily, The Intercon Net, formally know as The Intercontinental Amateur Traffic Net, starts out the day. Intercon runs until 1200 ET before handing the frequency over to The Maritime Mobile Service Network. The MMSN, which also runs daily, operates from 1200 ET until 9 PM EST / 10 PM EDT or 0200 UTC. After The MMSN raps up The Pacific Seafarers Net begins operation at 10 PM EST / 11PM EDT or 0300 UTC and runs various lengths of time, depending on traffic load, but usually about 2 hours or less.